Got heat? 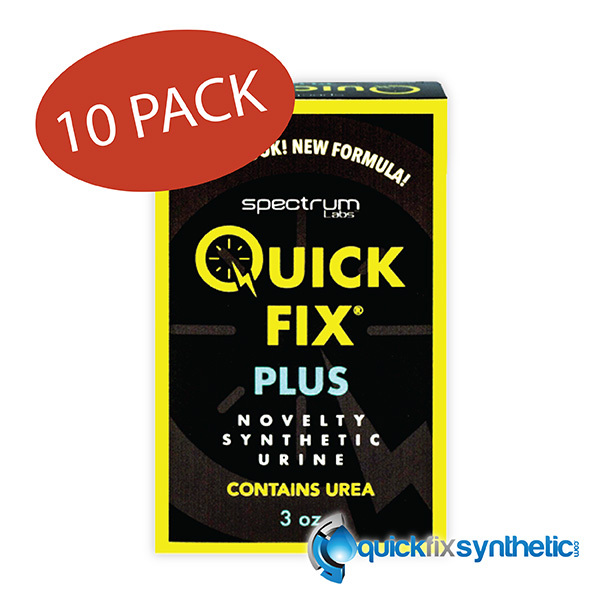 We can help, with every urine kit comes one of Spectrum Labs reliable heating sources but is one heating pad sufficient? 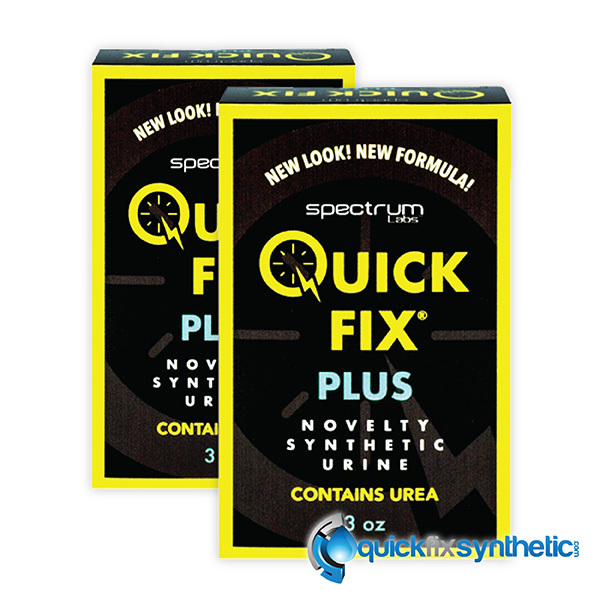 For random tests some individuals will require more synthetic urine heating pads. 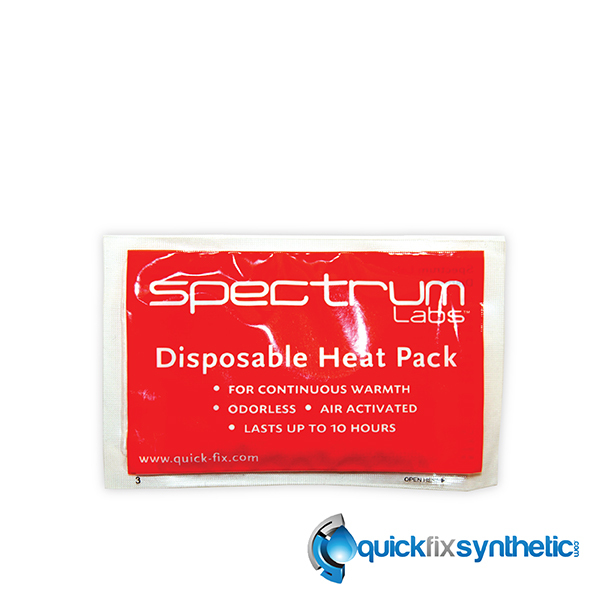 Purchase additional heating pads from a reliable source that has tested the synthetic urine heat pack to ensure they work right and do not overheat your sample. 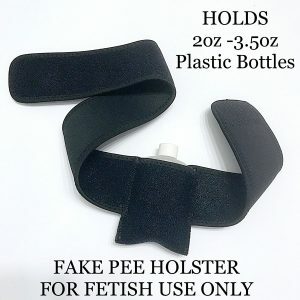 Each heating pad will last eight to ten hours one activated and attached to your urine bottle. Additional heating pads can be purchased separately if need be. These pads are good while stored at room temperature for three plus years so having a backup is never a bad idea. 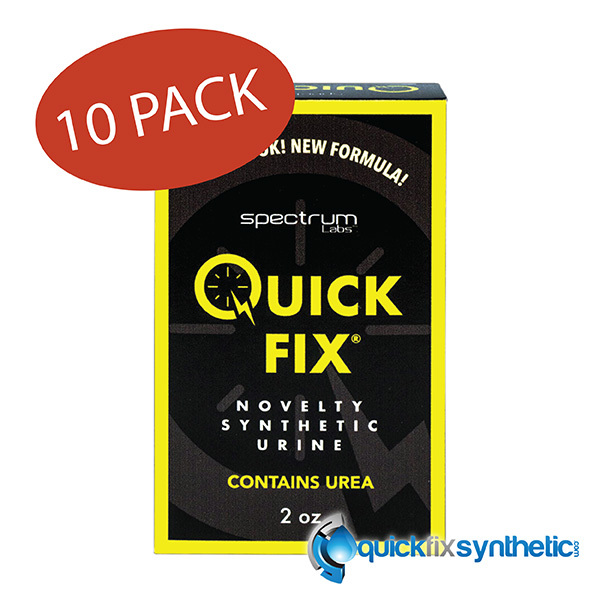 Buy a few synthetic urine heating pads today with your quick fix order and save.